It was a simple and easy to follow course. The trainer was very clear, easy to understand and enjoyable with jokes, humour and funny videos. Stuart Emmett is a Senior Consultant from the UK specializing in Supply Chain Management, which includes Purchasing, Inventory, Transport, Production, Warehousing, Logistics, Customer Service, Business Analysis and all Management processes. 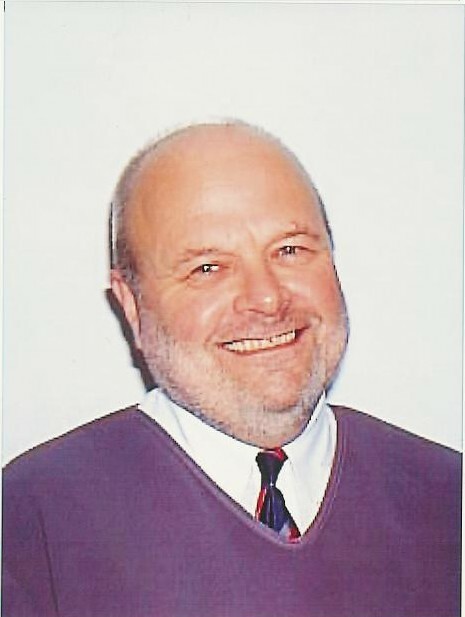 He is also qualified as a Mentor, a Further Education Teacher, an NVQ Assessor/ Verifier and an external examiner/verifier to various UK Universities/Institutes on Supply Chain topics. He has subsequently trained/consulted in many industries to over 50 nationalities and in over 30 countries on 6 continents, including countries such as the UAE, Kuwait, Syria, Pakistan, Kazakhstan, Russia, Venezuela, Thailand, Hong Kong, Egypt, Angola, Nigeria, South Africa and Sudan. He has written numerous learning and correspondence manuals for many professional institute qualifications and has published numerous articles on a range of Learning, Management and Supply Chain topics. Stuart is the author of 24 books. "The one thing I have learnt from this training was interesting facts about the holding cost, how much it affects the organization .it was good to learn this things since before we only concentrated on the stock value.The training was very helpful, it covered fundamental of Inventory Management and it was interesting learning how small things affect the inventory costs. This was excellent training especially for those without Inventory management background.Moreover, Stuart is a very good instructor. As for the Kexxel very well organized and enjoyable training!!!!" "Stuart is indeed very knowledgeable in this field and he deklivered the topics in simple and understandable way. I loved the course content very much.This was well organized event thanks to Kexxel!!" "I loved terms explained and calculation part of the training.It is applicable ion real life. 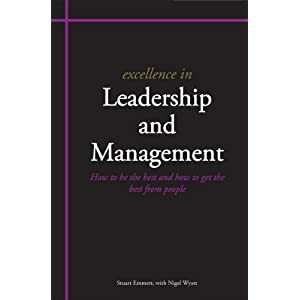 This was good and helpful course especially for the higher management executives. very well organization of the event. i hope that Kexxel and Stuart can do this course of warehousing again in malaysia. I would really enjoy if they come to give in- house training to Murphy Sarawak Oil!!!!" "Very informative and excellent training. The material given and content explained was very easyto understand and concise." "Knowledgeable speaker. Professional event organization by Kexxel!!!" "Very experienced speaker . Precise and useful presentation throughout the whole course. As for the Kexxel very good coordination of the program!!!" "The instructor was very knowledgeable, I loved the content explained mostly about statistics and performance forecasts. Very friendly people in Kexxel team!!!" • Examining the link of inventory in the company supply chain operations and activities. 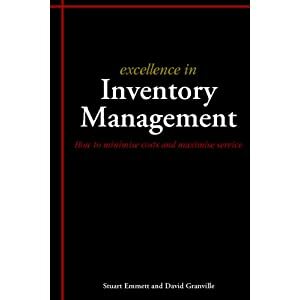 This course is essential for executives who are new to managing inventory or have not had any professional training on inventory management. Non-inventory professionals who need to gain awareness of the key issues and key drivers should also attend. All logistics professionals involved with the management and control of inventory in the private, public and service sectors who require an refresher or knowledge update – this is a must attend course for you.